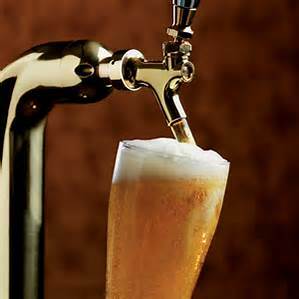 We can make you a beer tower out of almost anything you like. 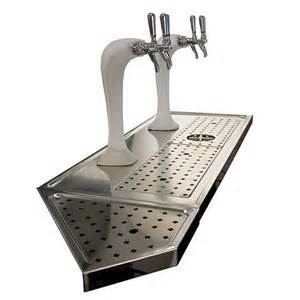 The Great American Beverage Company offers Installation, Service and Sales of several makes of Draft systems and beer dispensing systems. 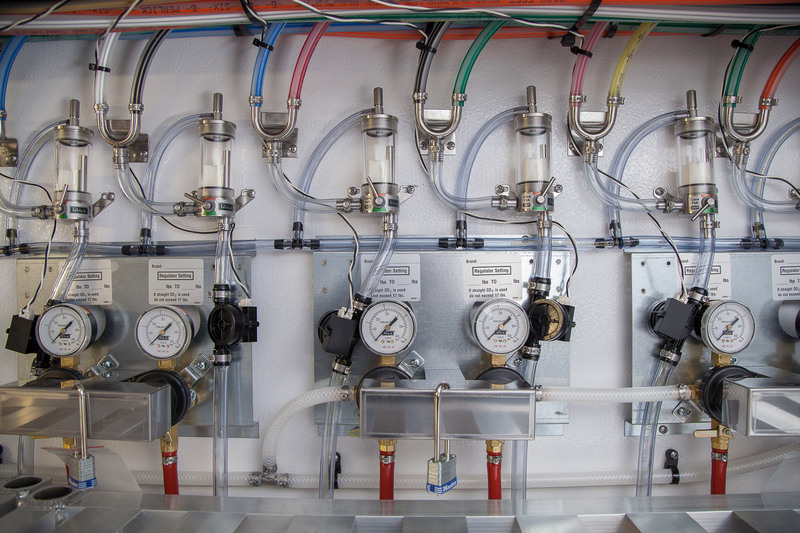 Manufacturers such as Micromatic, Wunder Bar, Polar and Multiplex make components to delivery quality beer from several hundred feet from cooler to the taps at the bar. 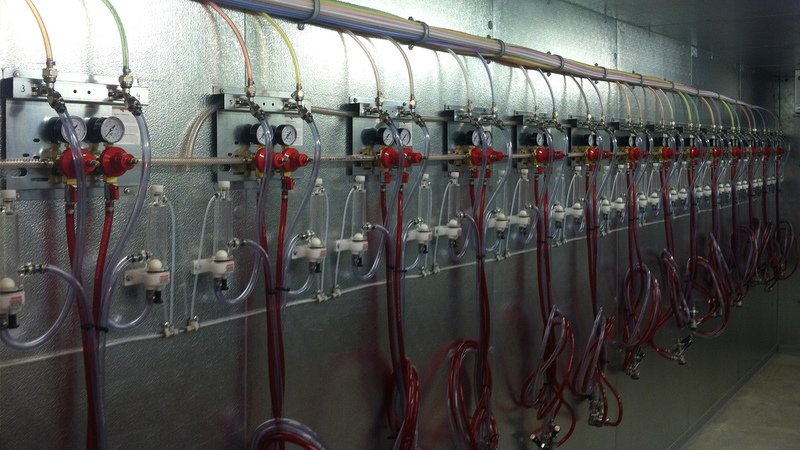 Beer systems can also include sold out devices and flow meters for tracking and controlling sales. 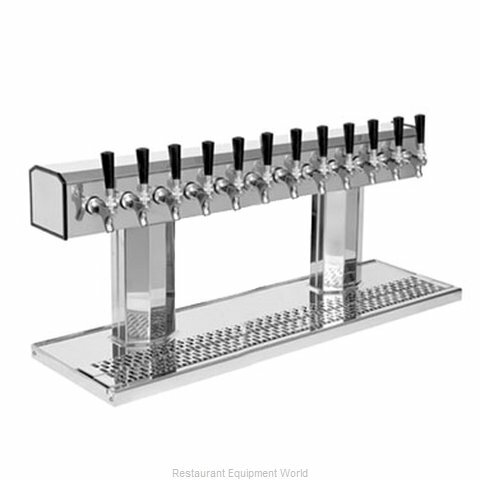 Beer Dispensing Towers are available in unlimited types and variety of shapes and sizes and can have as many taps as you wish. 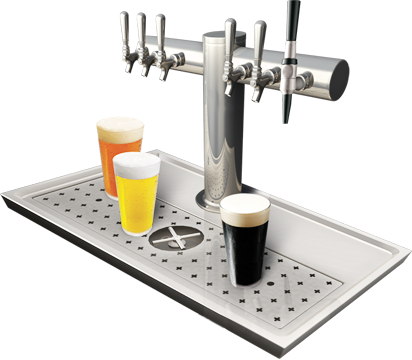 Beer dispensing Towers can be ordered and installed to frost up to give customers that added effect that you have ” SUPER” Ice cold beer. 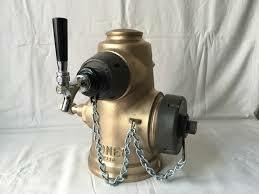 We can mount beer faucets to almost anything to customize your tower. 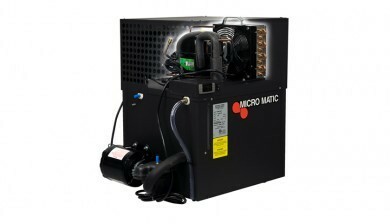 Let us know what you would like and we can build you a system. 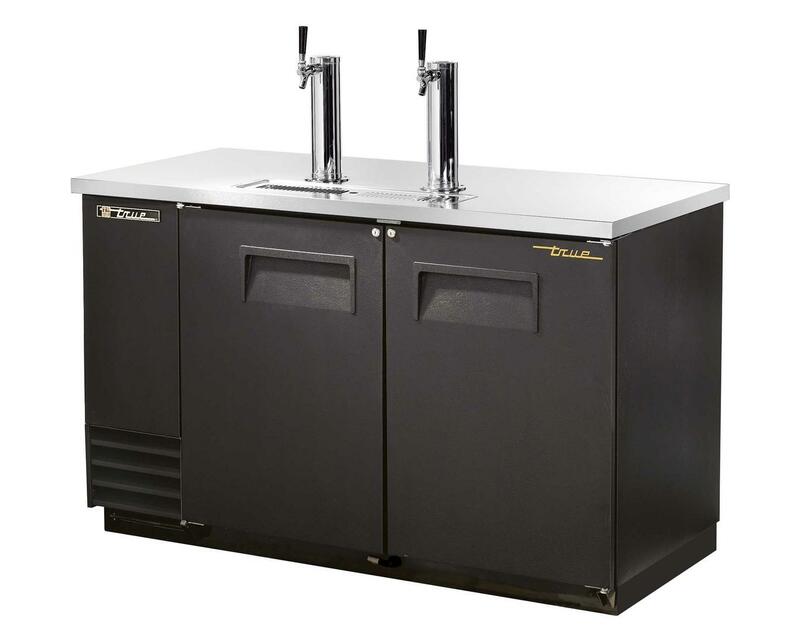 The Great American Beverage Co. can also provide Walk in Box coolers, Jockey Boxes, Direct Draw Coolers and back bar refrigeration Boxes. 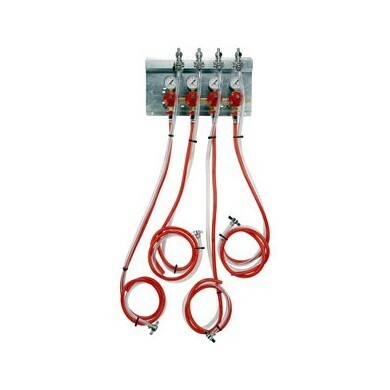 Most Long Draw systems are designed, built and balanced per each location. 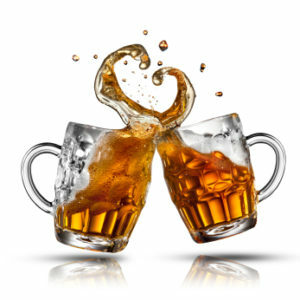 Direct Draw Beer Towers and other components are always available too. 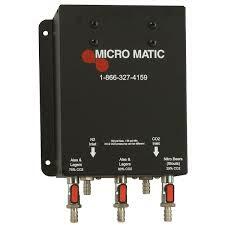 Call us at number below!